Good start to the week, this little gem just arrived. 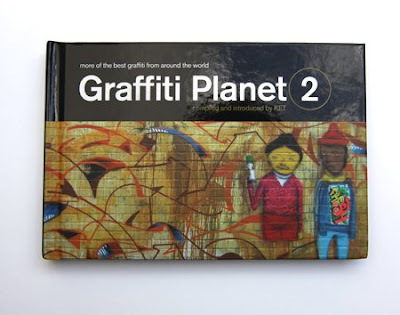 It's the follow up to Graffiti Planet and this second volume follows on where the first finished - showcasing more of the best Graffiti from around the globe. 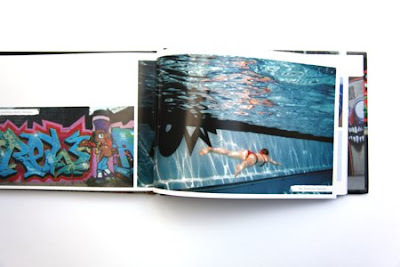 Really liking the size format of this graffiti book, slightly bigger the the London Street Art books which felt a like postcard books, this despite the small format feels more like a proper book. The book has been compiled and introduced by KET. For those of you out there not familiar with New York based KET, he is a world-renowned graff artist, writer, lecturer and graffiti historian. He founded and published the urban lifestyle magazine, Stress, and launched the world's first hip-hop journal. The book is jam packed with some fantastic pictures KET has selected. On a UK tip there are pieces from Aroe, London's Skore & Merc, Essex based Frame, Crack 15 and Seize and Newcastle's Funk and Kron. Our good friend Elph, representing Scotland is also featured. Overall a well presented book with some fantastic pictures and all for just under a tenner, I would definatly recommend getting a copy. 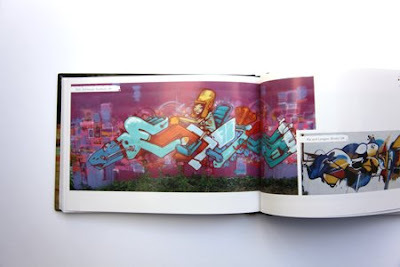 Only one small thing that bugged me about the book was the inclusion of some Street Art pieces. 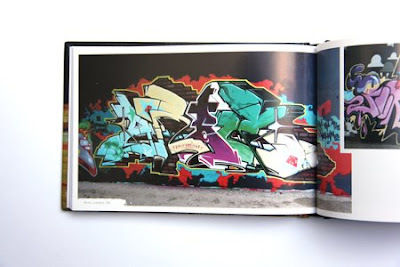 To me , this is a graffiti book, not sure if it was the publisher that pushed them to make the book appeal to a wider market or if KET selected them. I just felt they were not needed and didn't really fit in with the rest of the work. The two pieces you will see when you get a copy are the Banksy Flowers Stencil piece in East London and a wall of pasteups by Sephard Fairey in Miami both which I felt were outta place. But like I said only a small issue I had and I wouldn't let it stop you buying this great book. Graffiti Planet 2 is published by Michael O'Mara Books and is out later this month. The book is also available from Amazon .